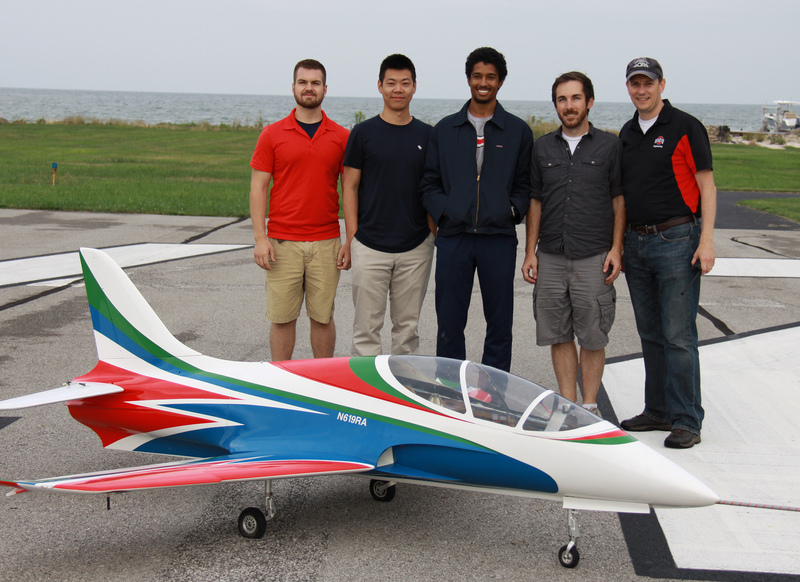 The Ohio/Indiana UAS Center was instrumental in supporting the record attempt by coordinating FAA approval through a Certificate of Authorization/Waiver (COA). This lengthy process involved many safety reviews of the airspace, operating procedures, vehicle systems, chase plane operation and contingency planning. An effective collaboration with the test center and the FAA resulted in a safe record-setting flight. In 2014, Ohio State and Sinclair Community College formed a partnership to prepare students for careers in the unmanned aircraft systems industry, which is expected to grow to $100 billion by 2025. There are now pathways from existing Sinclair Unmanned Aerial Systems (UAS) certificate and associate degree programs into Ohio State data analytics and geospatial precision agriculture programs. Last year the partners acquired FAA COA to operate UAS at The Ohio State University Airport in northwest Columbus.